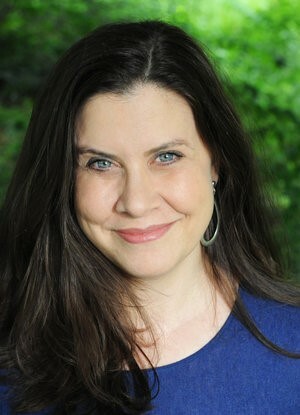 Chevy Chase At Home is honored to present author Alexandra Zapruder as a guest speaker at a program on Sunday, October 15 at 2:00 p.m. at the Chevy Chase Village Hall. 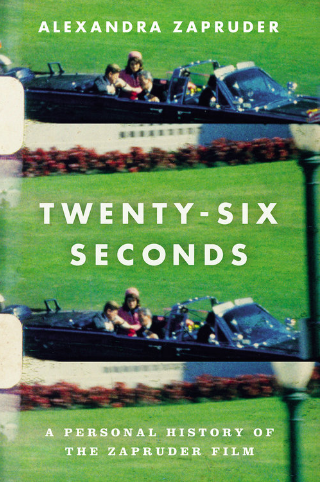 She will speak primarily about her new book, Twenty-Six Seconds, a personal and family history of the Zapruder film of the assassination of President John F. Kennedy, recorded by her grandfather (Abraham Zapruder). Alexandra is a native of Chevy Chase Village and now lives nearby. Ms. Zapruder has graciously offered to sign copies of her book which may be pre-purchased online from Politics and Prose for a 15% discount. You may pick up your copy at the event or at the bookstore. Paperback copies are available after September 12, 2017. The book will not be sold at the event. There is no fee for this event, however, donations to Chevy Chase At Home are grately appreciated.